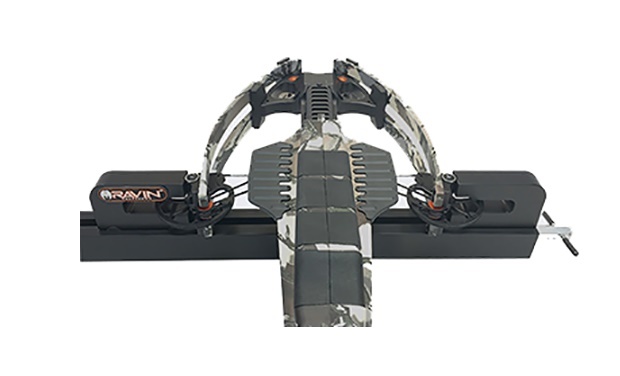 Use only the Ravin Bow Press to compress the limbs on your Ravin Crossbow. We recommend that strings and cables be replaced at your local pro shop or the Ravin Service Department. If you elect to replace the strings and cables, use only the Ravin Press. Do not use the Ravin Bow Press on any other crossbow. Carefully read the instructions and its warnings supplied with the Ravin Bow Press before use.